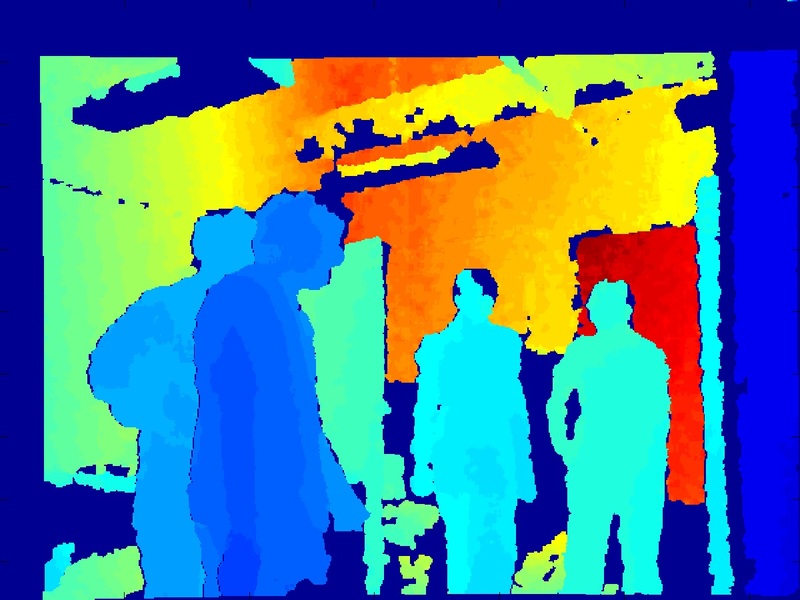 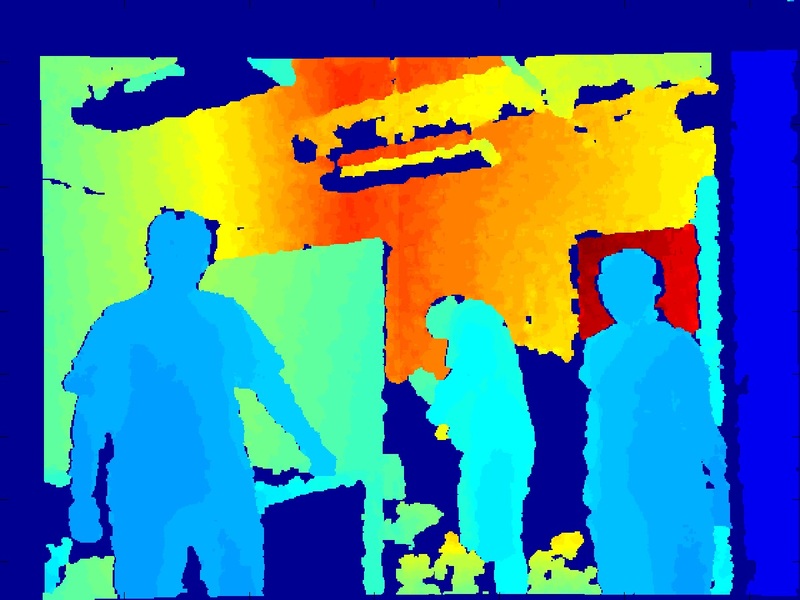 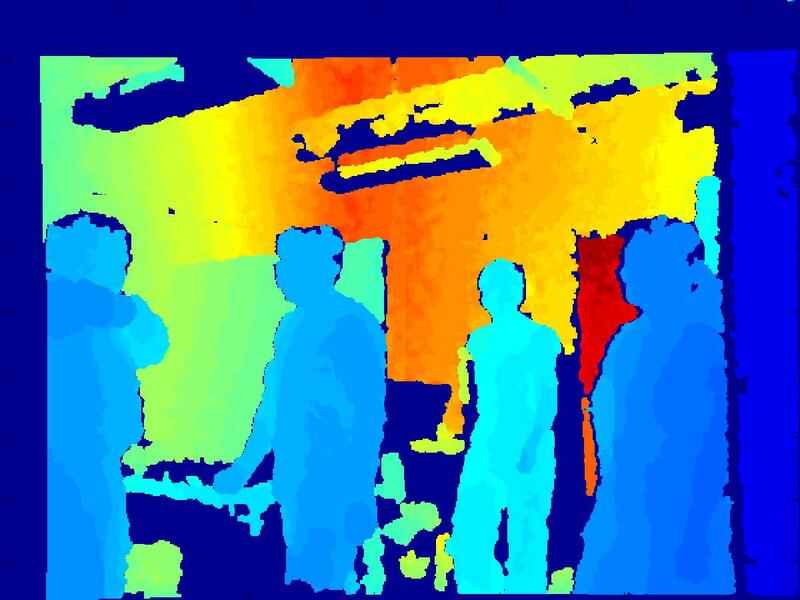 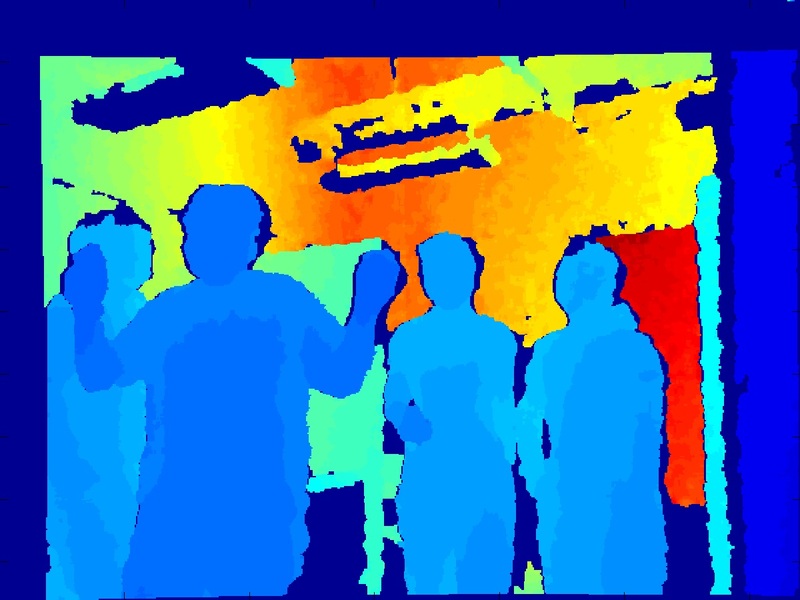 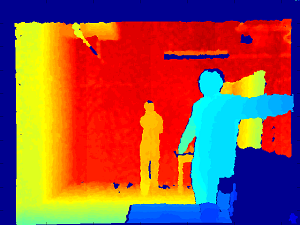 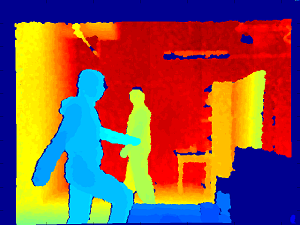 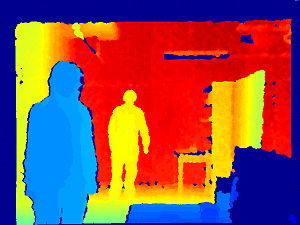 The dataset was captured by a Kinect device. 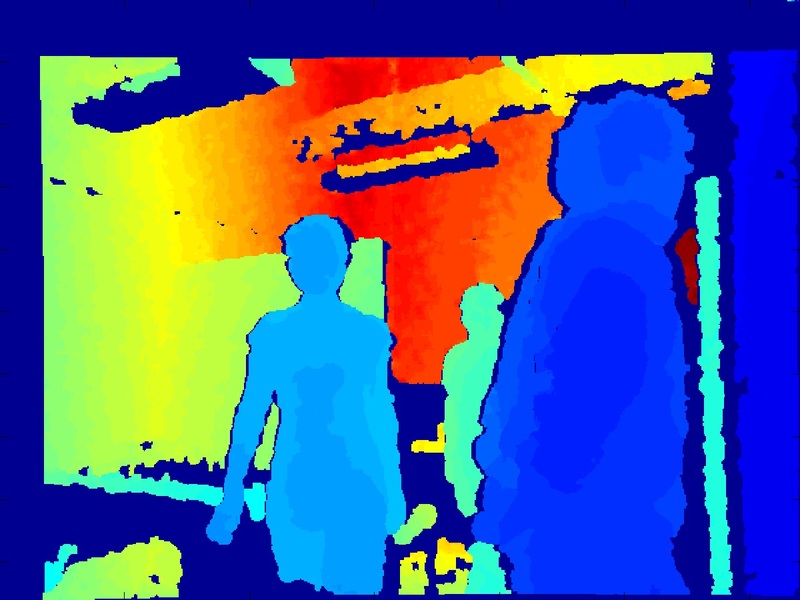 The images were collected under 2 different scenes. 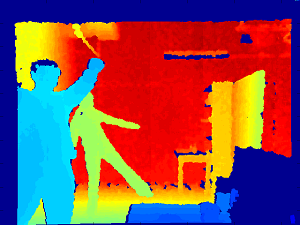 The first scene contains 1-2 persons with a variety of poses, the second scene contains 2-4 persons. 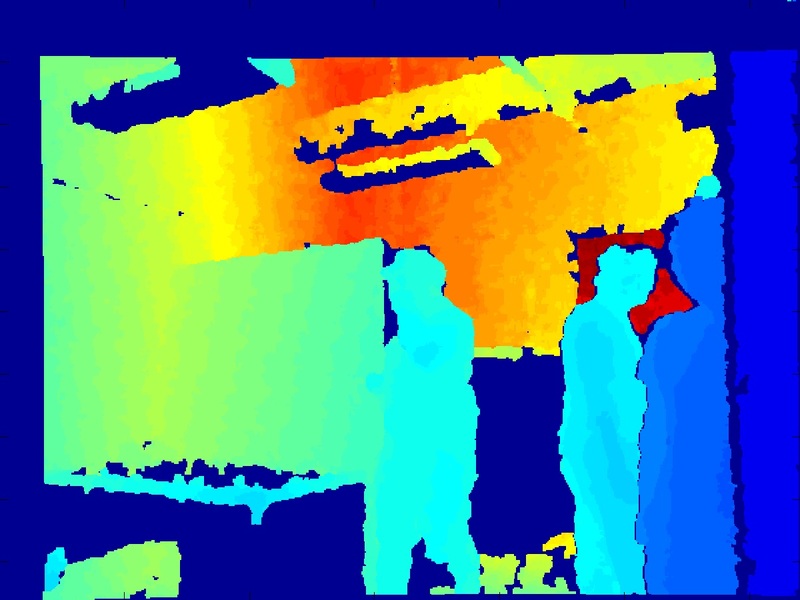 There are occlusions in the dataset. 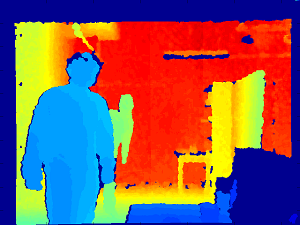 (b) the ground truth of the person's head location in image coordinates (x,y). 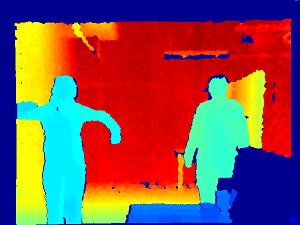 If you are considering using of the UTKinect-HumanDetection dataset, please cite the following reference.